Updated Monday November 12, 2018 by Justin Duley. Each official MUST take the test and pass with at least 80%. You will only get 2 chances to take the exam. If you fail the test, the system will not tell you which questions you missed. So take notes as you take the test. The test taking period will close promptly at 12:00am on December 16th. The test is open book, and you get two attempts, so there is no reason for not passing. THERE ARE STILL A FEW DIFFERENCES BETWEEN ST. CHARLES RULES AND THE ARCHDIOCESAN RULE BOOK, BUT THOSE DIFFERENCES WILL NOT BE COVERED IN THIS YEAR'S TEST. 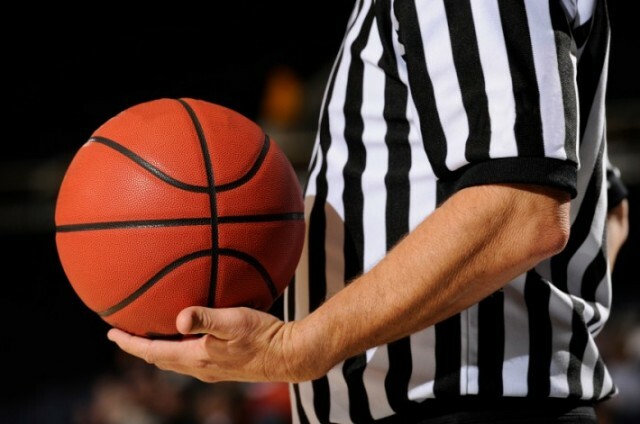 Basketball Referee Training and Referee OPT IN QR for Texting Communication. All Officials are encouraged in enroll in this free service.